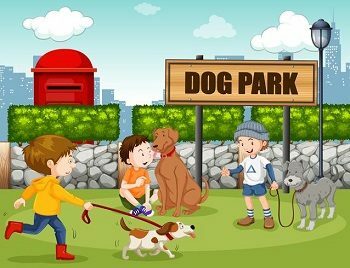 The Calvert County Department of Parks & Recreation announces Grays Road Dog Park is closed, effective immediately, until May 3, 2019, to mitigate the spread of a reported K-9 respiratory disease known as kennel cough. Kennel cough is a contagious disease that is commonly contracted in areas and facilities where many dogs congregate. Calvert County Government staff are currently on site disinfecting the facility. For updates on Parks & Recreation services, park availability, field closures and more visit Parks & Recreation at www.Facebook.com/CalvertCountyParks.